Anne-Marie Widermanski with MC Steve Mills. Picture: Tony Bowers Fremantle men's beach relay team from 1981-92. Back: Mark Nolan, Mark Peters, Rod Pavlovich, Brian Troy. Front: Paul Nolan, Jeff Davidson, Adam Mills, Richard Hickson. Picture: Tony Bowers. FOR the second year running, Mullaloo Surf Life Saving Club’s Anne-Marie Widermanski has been named WA’s assessor of the year. 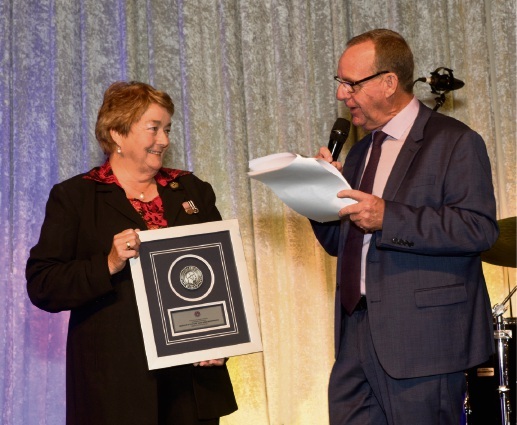 The accolade was announced at Surf Life Saving WA’s annual Awards of Excellence on June 10, following her recognition at the state and national awards last season. Ms Widermanski was also recognised alongside fellow members Ayden Bartle, Alex Upston and Natalie Godwin for reaching 100 or more patrol hours this season. 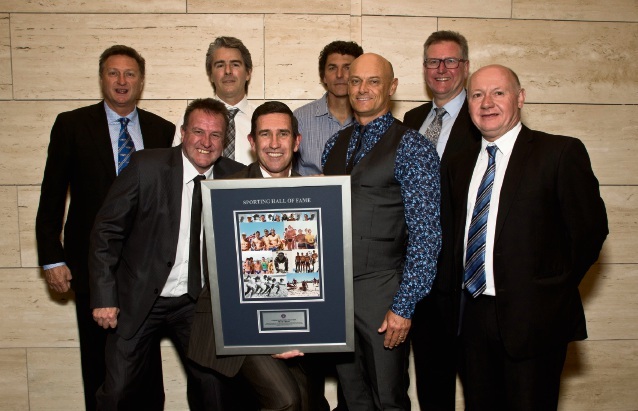 Jeff Davidson was inducted into the Sporting Hall of Fame as part of the Fremantle men’s beach relay team from 1981-92. Sorrento SLSC was also a back-to-back winner with Jackson Symonds again named Open Athlete of the Year, also receiving the Bernie Kelly Medal for his impressive results this season. Fellow member Charlie Rigby was named Youth Athlete of the Year, while Jenny Plint was awarded Coach of the Year. 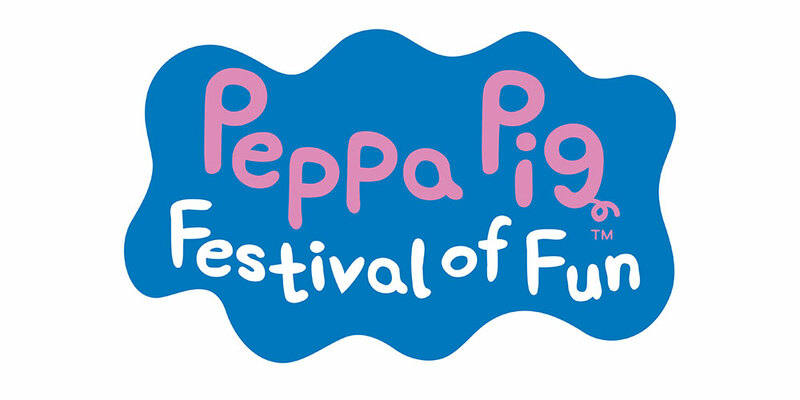 Anne-Marie, Jackson, Charlie and Jenny are now finalists in their categorises at the national awards later this year.